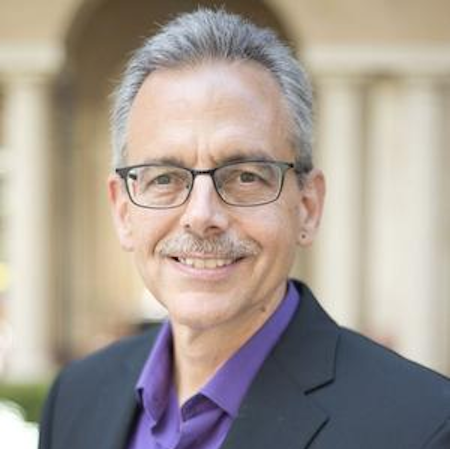 Dr. Manuel Pastor is Professor of Sociology and American Studies & Ethnicity at the University of Southern California (USC). He currently directly the Program for Environmental and Regional Equity (PERE) and USC’s Center for the Study of Immigrant Integration (CSII). Pastor holds an economics Ph. D from the University of Massachussetts, Amherst, and is the inaugural holder of the Turpanjian Chair in Civil Society and Social Change at USC. Dr. Pastor’s research has generally focused on issues of the economic, environmental, and social conditions facing low-income urban communities — and the social movements seeking to change those realities. His most recent book is State of Resistance: What California’s DIzzying Descent and Remarkable Resurgence Mean for America’s Future.